SmartTech 3D structured light scanners for fast, accurate and repeatable measurement results. Measuring within structured light scanners is a well proven way of producing high quality and consistent scan data for either metrology projects or for reverse engineering and shape capture. Products such as the range from SmartTech3D in Poland lead the way in the development of structured light systems, particularly for fields of archaeology and museology, but are also very capable in industrial applications in aerospace and medical sectors as well. All of the products that we supply, including the SmartTech3D range of structured light scanners, are of the highest quality and are sourced from leading manufacturers from around who are the leaders in their field! We know structured light scanners and can help you choose the right product for your application and to suit your budget. With many years of industry experience you can rely on our advice to make the right choice. 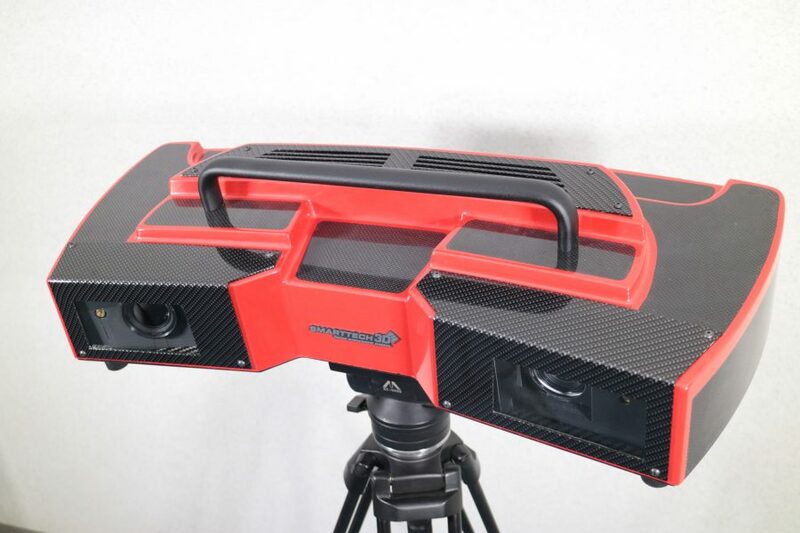 SmartTech3D are developing a growing reputation for high quality, innovative structured light scanning technologies.